Namdaran Petrogas Industries Co. (NPI) is a highly specialist engineering company in the field of refining, petrochemical and chemical industries. 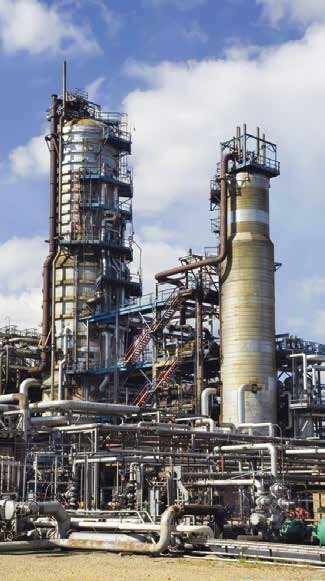 NPI is a specialist in designing, engineering and supplying direct fired process heater systems to the downstream oil, gas and petrochemical industries. NPI provide high integrity solutions for a wide range of diverse applications that meet Client›s challenges with reliable, safe and cost-efficient solutions that have minimal environmental impact. Direct Fired Heaters are designed to international standards such as API 560 or ISO13705 as a norm. Namdaran Petrogas Industries Co. designs control systems to meet your specific process requirements. This includes system upgrades for existing equipment, as well as new heater control systems.